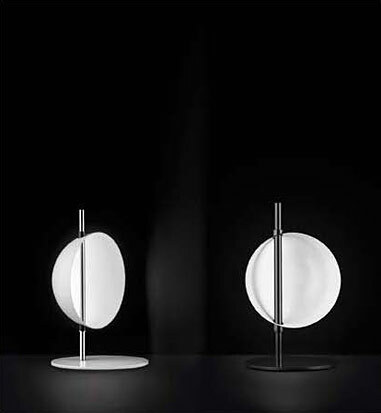 Oluce’s lamps were chosen once again to enhance and illuminate the display, the events, and the new products being introduced on occasion of Milano Design Week 2016. 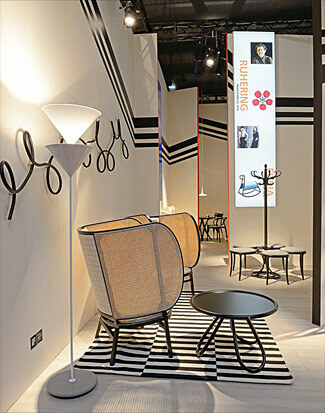 Within showrooms, booths, and exclusive events, Oluce’s iconic and new product lines are incorporated in a wide variety of spaces, creating welcoming atmospheres, always with an elegant and refined style. 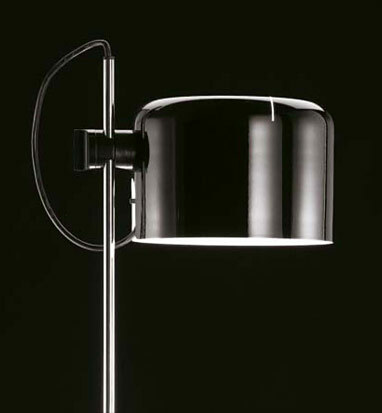 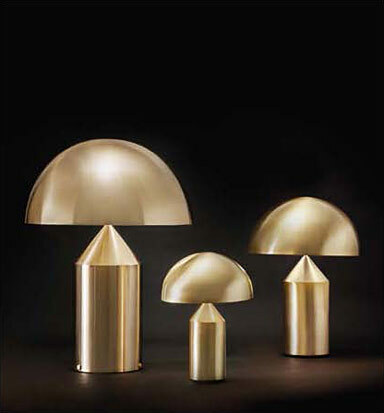 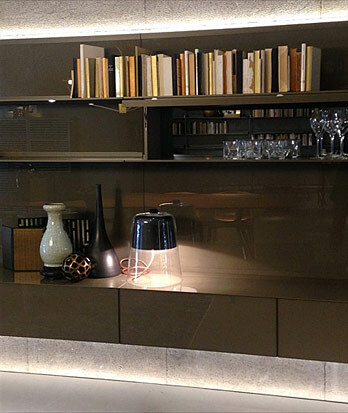 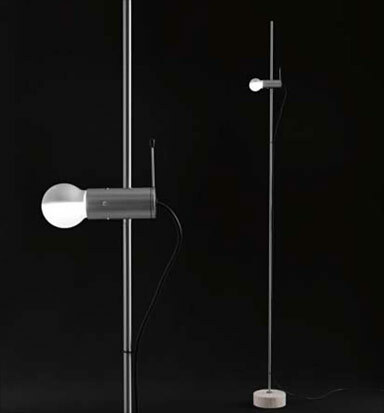 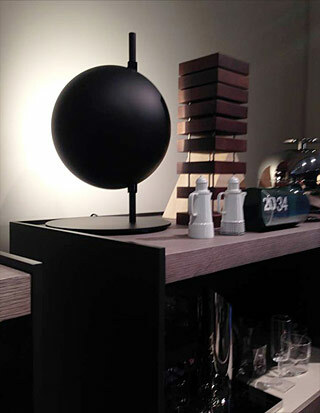 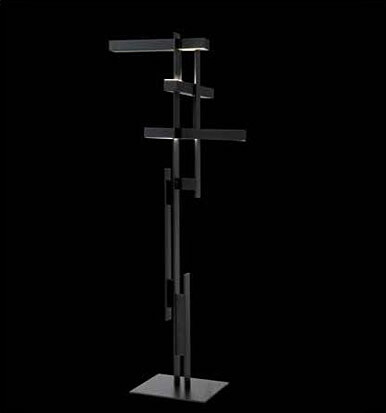 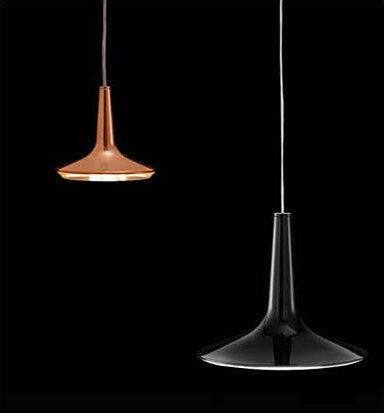 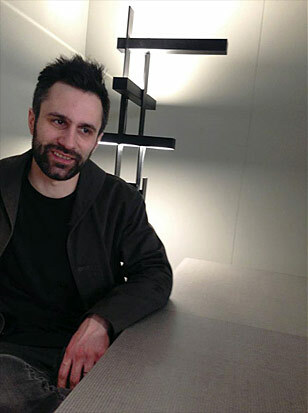 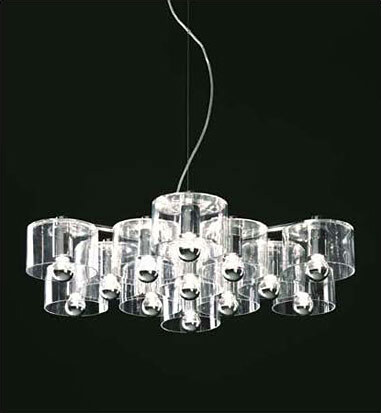 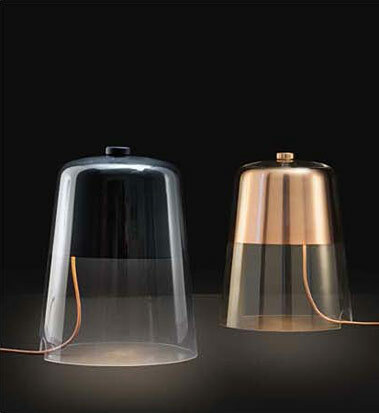 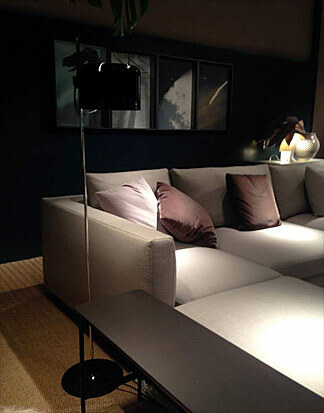 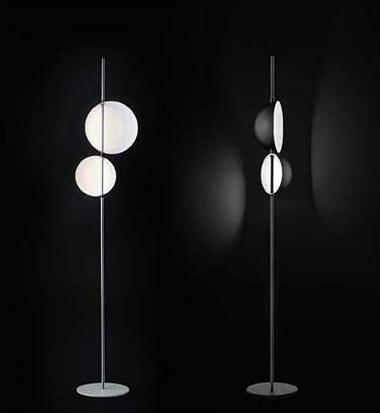 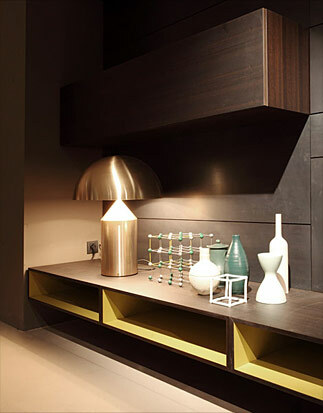 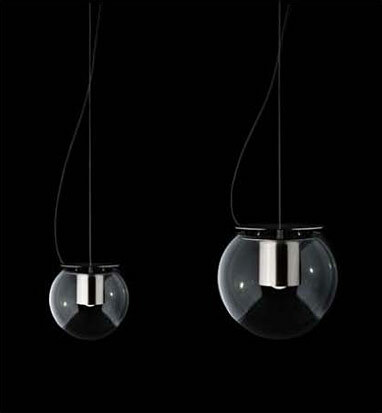 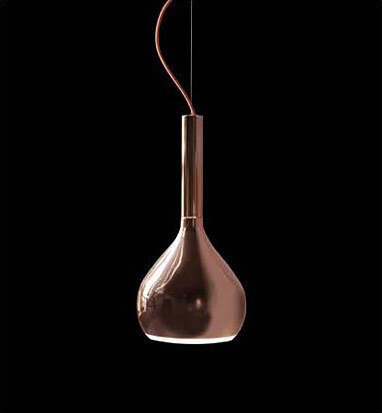 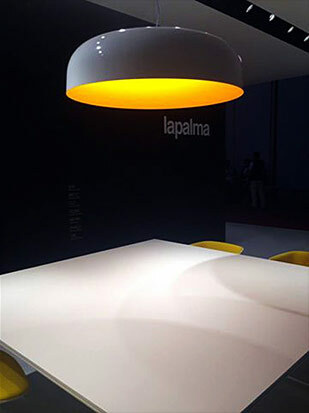 Among the products chosen are historic pieces, like the famous Atollo by Vico Magistretti and the various versions of the Coupè by Joe Colombo, some of Oluce’s contemporary iconic pieces – including The Globe by Joe Colombo – and a series of new products that were introduced during the most recent Euroluce trade show, such as the architectural Las by Mist-o and the elegant Superluna by Victor Vasilev. 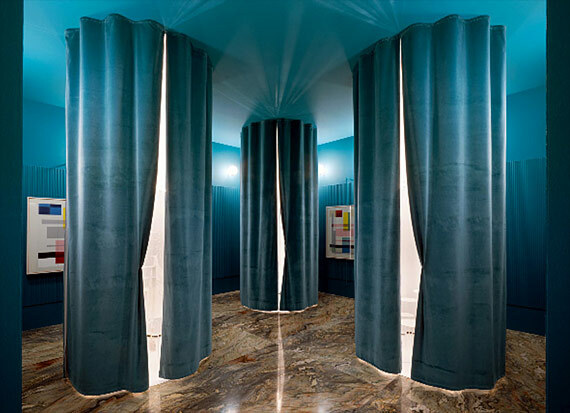 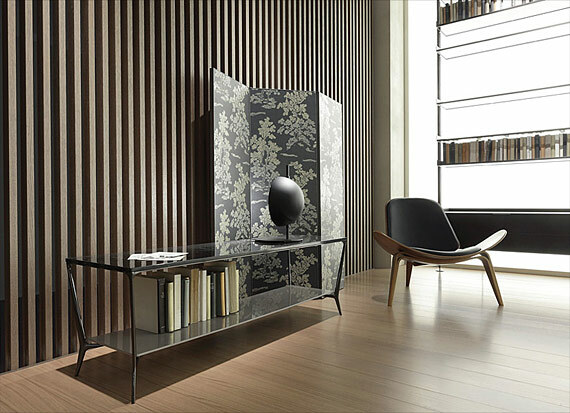 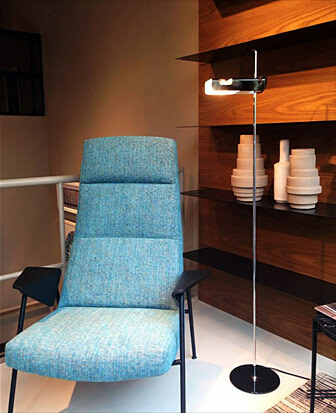 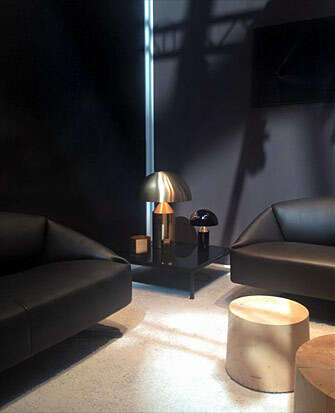 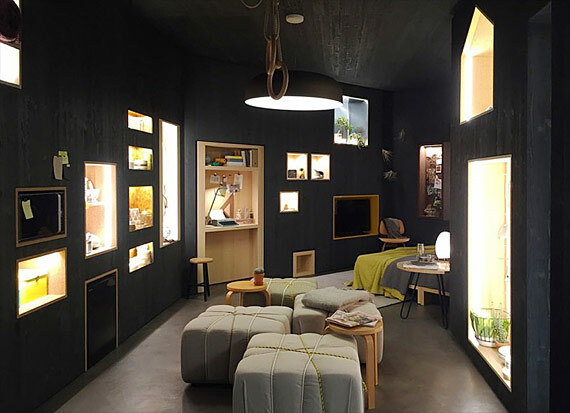 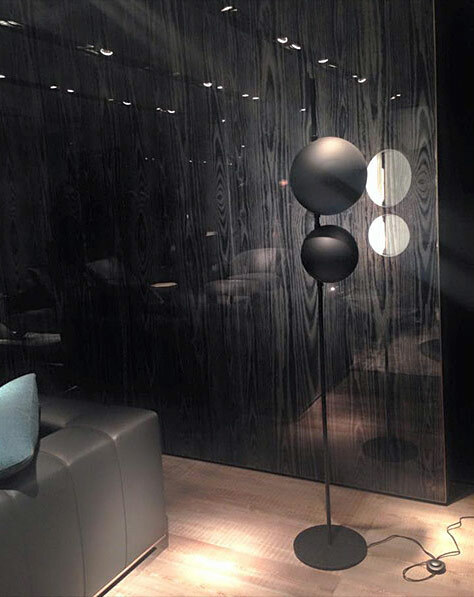 The company’s products are on display at the Salone del Mobile di Rho Pero – in the Molteni&C, Minotti, Frag, Rimadesio, Gebrüder Thonet Vienna, Whirlpool/Kitchen Aid, Porro, Misuraemme, and Arflex booths – and in the city at Fuorisalone – Rimadesio flagship store (Via Visconti di Modrone 26, Milan), Molteni&C Arredamenti Stadio flagship store (Via Solferino at the corner of via Pontaccio, Milan), The “MINI” event (Via Vigevano 18, Milan) – participating in every aspect of this design week.